Welcome to our Red Dead Redemption 2 Rifles and Repeaters Tier List for PS4, XBOX1 and PC. 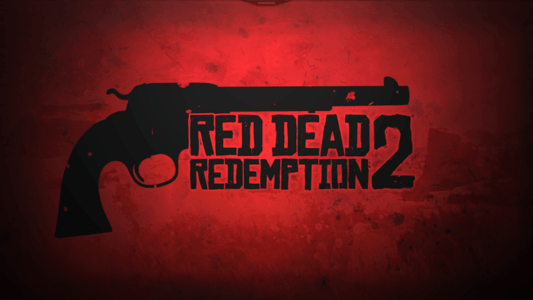 You can view the Best Rifles and Repeaters in Red Dead 2 with details on stats like Damage, Range, Fire Rate, Reload Speed, Accuracy and where you can find these weapons. The Red Dead Redemption 2 Best Repeater Rifles Tier List is based on accumulated weapons stats for each gun type. This Rifle List will apply across all platforms this game is available on PC, XBOX1 and PS4. This weapon type is considered among the best due to its flexibility to be used in mid, long and even close range combat.